The publication of the King James version of the Bible, translated between 1603 and 1611, coincided with an extraordinary flowering of English literature and is universally acknowledged as the greatest influence on English-language literature in history. Now, world-class literary writers introduce the books of the King James Bible in a series of beautifully designed, small-format volumes. 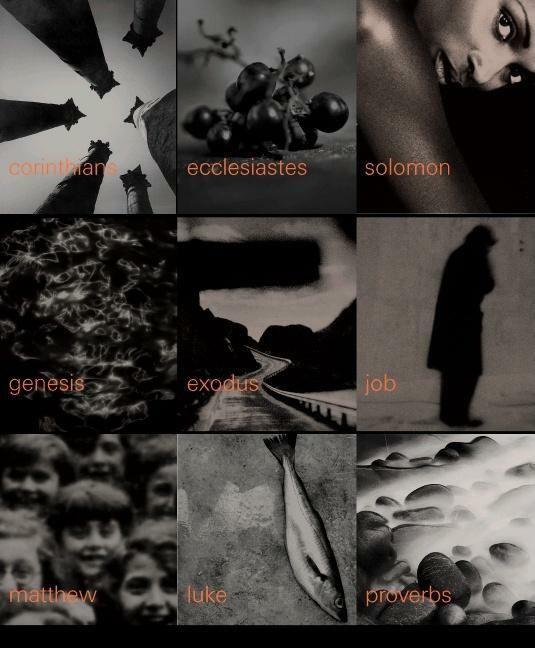 The introducers' passionate, provocative, and personal engagements with the spirituality and the language of the text -- Louis de Bernieres on Job, Charles Johnson on Proverbs, Doris Lessing on Ecclesiastes, David Grossman on Exodus -- make the Bible come alive as a stunning work of literature and remind us of its overwhelming contemporary relevance. It is a publishing project that has ignited interest around the world and, upon its U.K. publication, The Guardian proclaimed it "brilliantly simple ... the Pocket Canons have excited both the literary and the religious worlds."